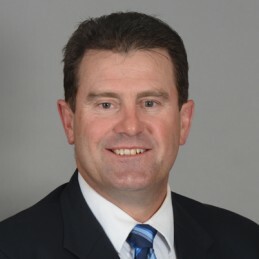 Mark Taylor is an Australian cricket hero and sporting icon. Forever a man of the people, Mark has a charismatic and accessible personality that has made him a successful corporate speaker. Mark opened the batting for Australia for over a decade and captained the side tremendously well during a highly prosperous period. Upon his retirement from international cricket, Wisden paid tribute by declaring him ‘the greatest modern day captain’. Mark retired from cricket with the Australian team ranked number one in the World Test rankings. He was later named the 1999 Australian of the Year and most admired sportsperson by Inside Sport magazine. In 2003 Mark was awarded the Order of Australia for his services to cricket and charity and the Centenary Medal for services to cricket and the community. Mark has enjoyed a successful career in the media as part of Channel Nine’s broadcast team. An always in-demand speaker, Mark draws on the experience of his playing days, exciting and engaging audiences with his keynote presentations. He is now one of Australia’s most sought after corporate speakers.